During the last couple of months, nine green policies aiming to reduce carbon emissions were abandoned or weakened by the UK government. 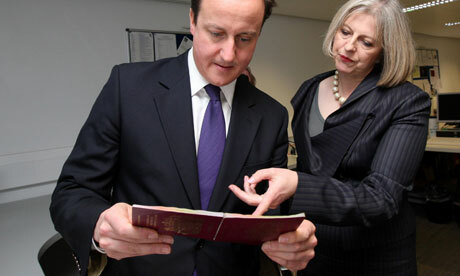 Since 2011, at least five decisive policies to reduce immigration were adopted by David Cameron and his crew. 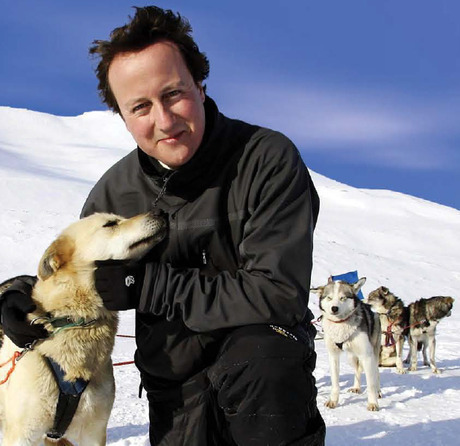 Mr Cameron and huskies. Photograph: Reuters. Green groups including Nation Trust, Greenpeace and RSBP called the new government sustainability U-turn “woeful” and “shocking” while head of Veolia’s UK operation expressed his concerns about sending the UK back to the “dark ages”. What green policies have been abandoned by the government? Which anti-immigration resolutions were adopted? And why are the ministers much keener on “tackling” immigration than facing climate change? Over the last year, the government has announced the cutting of subsidies for onshore wind, small-scale solar power and biomass. The “ailing” Green Deal which was aiming to encourage home energy efficiency was disregarded too but has not been replaced with anything yet. The government is also planning to sell off 70% of the green investment bank, will apply the same tax on highly polluting cars and on greener cars which might discourage drivers to go clean. It is also ditching the “zero-carbon home” from 2016 plan and allowing fracking in thousands of sites of specific interests. We don’t know what other green policies will be dismissed and what they will be replaced with, but the decisions so far have outraged environmentally friendly groups. The renewable energy industry has heavily criticized these new resolutions. “This change will just erode further investors’ confidence in the energy sector” said Niall Stuart, Chief Executive of Scottish Renewables. “People’s fuel bills will increase directly as a result of the government activities” said Maria McCaffery of RenewableUK. “The list of recent policy reversals is shocking and shows disregard for the health and wellbeing of current and future generations as well as for the environment we all depend on” summarized Stephanie Hilborne of the Wildlife Trust. On a completely different note, immigration policies targeting young international students and professionals have been drafted to further reduce the number of international graduates who stay in the UK after their studies to work. Indeed, non-EU students will have to leave the UK on graduation and apply for work from outside the UK. This considerably reduces the chance of them coming back to the UK to work. This new policy is only the newest of a long succession of policies targeting international students who pay at least twice the amount of tuition fees local students are paying (i.e £24,500 for non-EU vs £9,000 for EU students). International students used to be allowed to stay in the UK for at least one year after graduation in order for them to find a job. This was completely ruled out in 2011. Furthermore, since April 2015, prospective students have to pay an NHS charge of £200 for every year they are staying in the UK while applying for visas. Also, from November, students applying for London universities should have £11,385 in their bank account to be granted a visa. Another policy will oblige non-EU workers to be earning at least £35,000 if they were to stay in the country after five years, otherwise they have to leave or get deported. Needless to say, the new immigration policies are harsh towards international students, graduates and young professionals. And many claim it doesn’t make economic sense. The Office for Budget Responsibility predict that net immigration adds 0.6 % to the potential output of the British Economy (the Guardian). 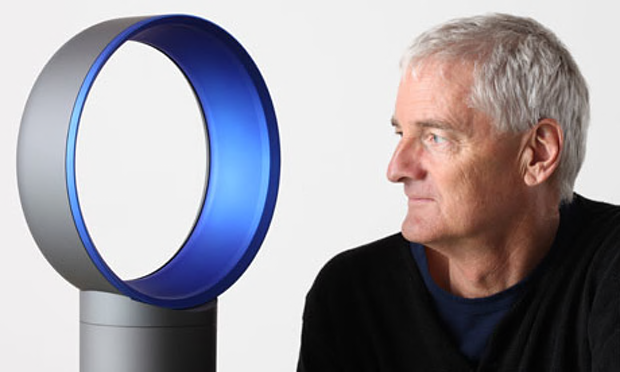 In addition, Sir James Dyson, one of British’s most respected inventors and business leaders, said: “ May’s immigration plans simply force the nimble minds we nurture to return home and fuel competition from overseas”, before adding that the government plan is “ a short-term vote winner that leads to long-term economic decline”. This brings us straight to the motives behind the government. Why is the UK government showing hostility towards immigration and blindness in front of climate change? While the immigration policies short-term consequences can be measured over five years and used as a campaign tool, climate change consequences can only be felt substantially over a much longer period of time-20 years. By the time we feel the damage done on the environment and possibly the long-term effects of kicking out bright foreign minds, the ministers of this government might well be over 100 years old and resting in their graves. Other motives behind the government decision could be much more personal. Indeed, Greenpeace has accused the Chancellor George Osborne of acting under the influence of Lord Howell, chair of the British Institute of Energy Economics, whose main corporate members are oil and gas giants BP and Shell. There is a contradiction between Cameron’s claims of the “greenest government ever” and the government actions towards sustainability. President Obama has made a first move towards positive change by announcing the US plan to cut carbon emissions by 32% by 2030 compared to 2005 levels. It’s about time for the UK government to show a serious, long-term positive sustainability plan which won’t be changed or dropped every three years- for it to work. It’s time for the government to think long-term for the new generation, rather than obsessively counting down the number of non-purely British citizens and “foreigners” on British soil. It’s time for us to get our priority rights. There is a contradiction embraced by the Green Party between supporting immigration and claiming to be environmentally sustainable. Every immigrant increases Britain’s already too high ecological footprint, even if individually only by a small amount. Immigration also leads to ‘white flight’ which in turn means the expansion of towns and villages into the countryside. The ‘Greens’ know that but they are in denial.